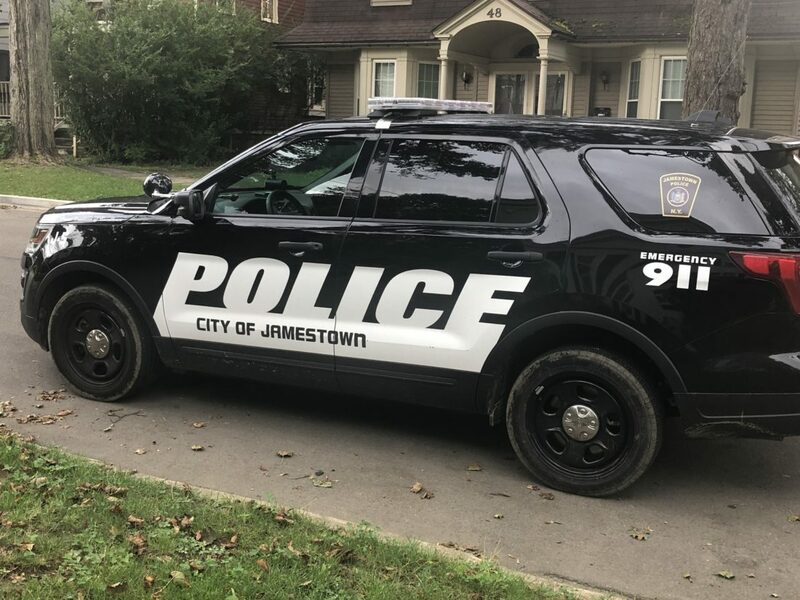 A 25-year-old has been charged after allegedly punching two girls during an argument Sunday in a Jamestown park. Denise M. Livingston, 25, of Jamestown, was charged with two counts of endangering the welfare of a child at 6:52 p.m. Sunday at Lillian Dickson Park, 143 Falconer St. Jamestown police officers responded to a report of a fight and learned that Livingston and another woman began to argue over children playing in the park. Livingston allegedly punched a 13-year-old girl in the face and allegedly slapped a 5-year-old girl after a verbal argument. Officers found Livingston a short distance away from the park. She was charged and taken to the Jamestown City Jail pending arraignment.